You don't need to travel to the Newcastle walk-in centre. See a GP online instead. 7am - 8pm, 7 days a week. You might think that a visit to walk-in centre involves giving up a whole day to sit in a waiting room in order to be seen by a doctor. It doesn't have to be that way. With Push Doctor, you can see a GP on your smartphone, tablet or desktop device from your home or workplace in minutes. There's no travelling and no waiting, just quick, expert medical advice whenever you need it. Appointments are available from 7am until 8pm, seven days a week, so you can get a consultation at a time to suit you, including weekends, bank holidays and out of hours. Get a doctor's appointment in the North-east at the push of a button. 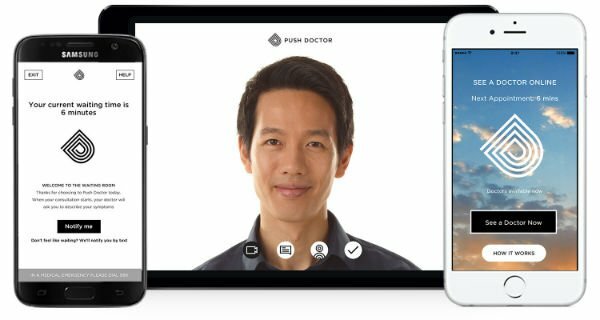 Studies have shown that a video consultation is enough for a doctor to make a diagnosis in 80 per cent of cases. It's often not necessary to have a physical examination, as a GP can work out what's wrong simply by discussing your symptoms and, if necessary, taking a look at the affected area. Our doctors can treat a wide range of medical issues, including allergies, colds and mental health. 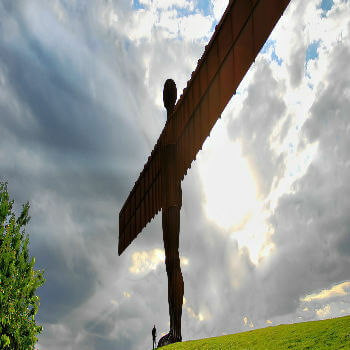 We'll help you get a doctor's appointment in Newcastle. Located just outside the city centre, Westgate Walk-in Centre is easy to get to. Their doctors can treat people with minor injuries and illnesses that don't require a visit to A&E. Looking for pharmacies in Newcastle? We've searched the city for places where you can collect prescription medication. This Lloyds Pharmacy is just down the road from the Westgate Walk-in Centre and will dispense any medication you've been prescribed by a doctor. Dr Ascherl is one of our GPs based in the North East. 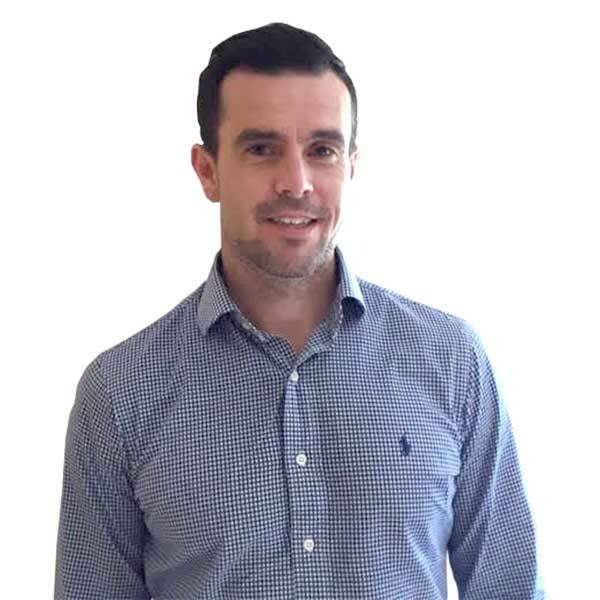 As well as general practice, he specialises in men's health and mental health.